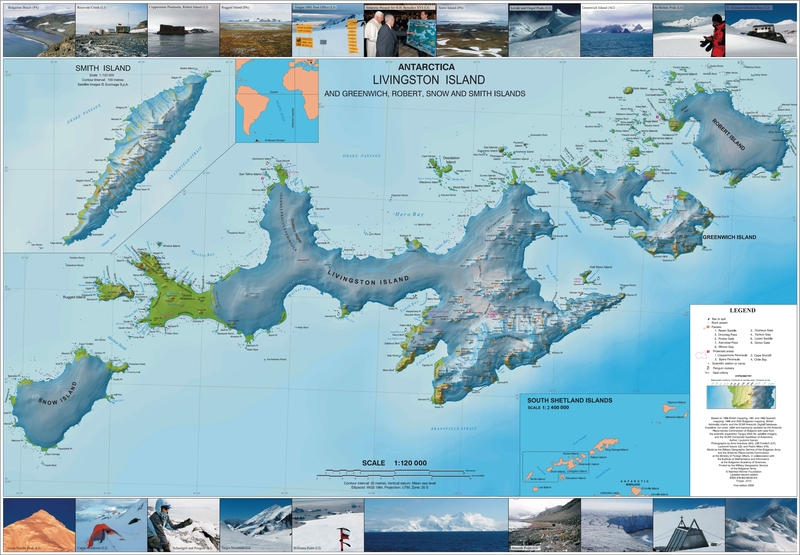 Livingston Island to King George Island. Scale 1:200000. Admiralty Nautical Chart 1776. Taunton: UK Hydrographic Office, 1968. Patresh Rock. SCAR Composite Antarctic Gazetteer.